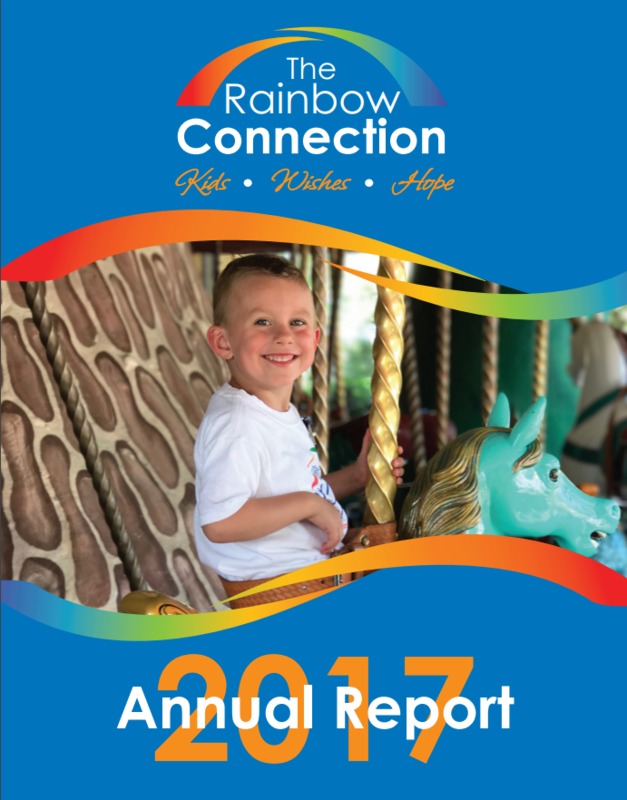 The Rainbow Connection announces two milestones this week! 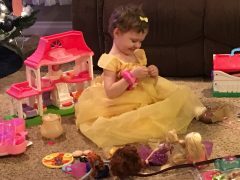 First, Elliana (Ellie) will become the 3,500th Rainbow Connection Wish Child to receive a wish. 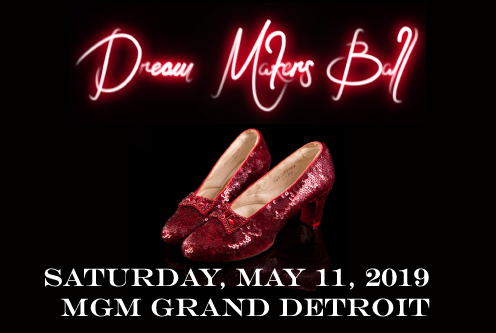 Second, Ellie’s wish is being sponsored by former wish recipient and 15-year cancer survivor Nadine Bazzi who went on her Rainbow Connection Wish trip to Disney World with her family in 2002. Ellie is currently receiving treatment for Leukemia. Her wish is to go to Disney World to “meet the princesses, go on all of the rides, and eat lots of ice cream!” Nadine, the sponsor of Ellie’s wish, decided to pursue her dream of giving back to those who helped her along her cancer journey. She started a Go Fund Me page with a goal of raising $5,000 to sponsor the wish of another child. Not only did Nadine meet her fundraising goal, but she doubled it. TRC is grateful to so many Wish Children who, as they get older, stay connected with the mission and give back through fundraising and volunteering.